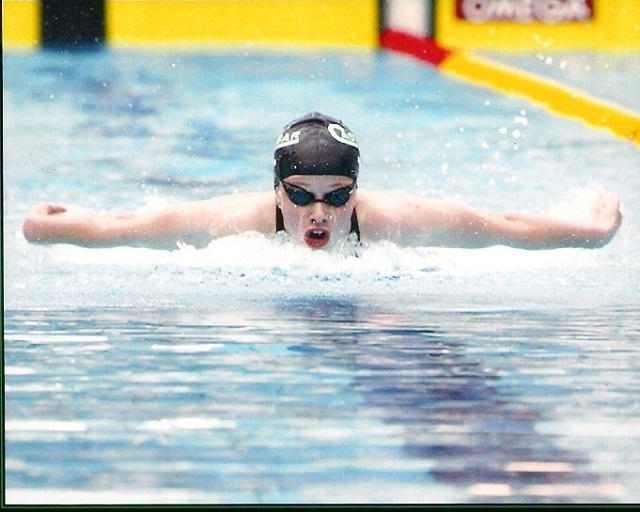 Castlebar swimmers of all ages and levels had two very successful outings recently, which culminated in a raft of personal best times (PBs) and even some silverware. The first outing was not too far down the road to Claremorris, which hosted its A gala on March 9. In the 200m individual medley (IM), there were PBs for Fiona Conway (3:08.02), Edel Egan (2:46.53), Hazel Coen (2:46.71), Heather Fadden (2:50.84) and Siofra McHale (2:43.65). There were PBs galore for the boys, also, including Aaron Doherty (2:52.80), Ronan Dervan (3:09.14), Mark Dervan (2:24.85), Jamie Murphy (2:30.08), Nathan Rennick (2:35.79) and Conor Melly (2:39.20). 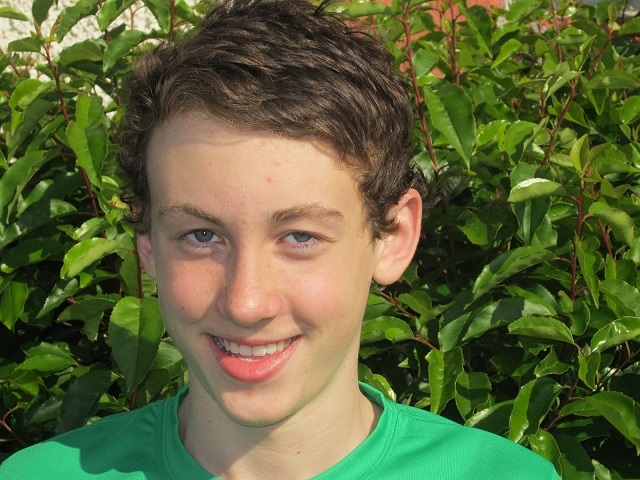 Patrick Livingstone's PB also saw him achieving gold in his age group with a time of 2:19.00. Next up was the 200m butterfly, which saw Saoirse Hoban taking eleven seconds off her previous best time to take silver with an impressive 2:47.86. Sinead Mylett took gold in her age group with a time of 2:29.00, and there were good times too for Siofra Horan (2:48.16) and Niamh Heneghan (2:53.74). For the boys, Jamie Murphy just missed out on a podium finish with his time of 2:51.25. In the 200m backstroke, there were more PBs for Edel Egan (2:46.46), Saoirse Hoban (2:48.51), Siofra McHale (2:38.31), Paula McDonagh (2:41.00), and a silver medal for Sinead Mylett who finished on 2:28.21. Sam Rennick knocked 10 seconds off his time to achieve a new PB of 3:04.01, while there were PBs also for Cian Donohoe (3:11.40), Rory Grady (3:15.27), James English (3:00.50), Nathan Rennick (2:34.61) and Conor Melly (2:35.36), and a silver medal for Sean O'Connor who attained a 6-second PB of 2:39.17. Breaststroke continues to be a particular strong point for Heather Fadden, who gained a 4-second PB of 3:06.84, which earned her a silver medal. There were PBs also for Hazel Coen (3:15.03), and also, representing the boys, for Rory Grady (3:39.68), Sean O'Connor (2:57.89), Aaron Doherty (3:06.17), James English (3:17.42), and Tommy Huang (3:28.99). In the 14-15 age group, Mark Dervan took gold (2:36.83), with Jamie Murphy taking bronze (2:46.83). There was another gold for Patrick Livingstone in his age group, with a time of 2:30.07. The final event of the day was the 200m freestyle, which saw Edel Egan taking silver for her PB of 2:20.18, with further PBs for Hazel Coen (2:25.92), Saoirse Hoban (2:29.89), Niamh Breslin (2:34.25), Niamh Heneghan (2:21.62) and Siofra Horan (2:23.34). 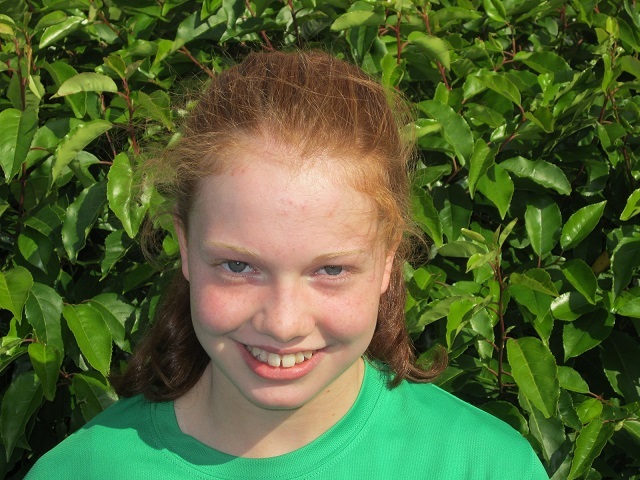 Paula McDonagh took six seconds off her previous PB, which earned her another Connacht time and a silver medal. For the boys, there were PBs for Cian Donohoe (2:48.56), Sam Rennick (2:48.91), Rory Grady (3:04.82), Aaron Doherty (2:25.93), James English (2:43.28), Tommy Huang (2:54.40), Mark Dervan (2:10.95), Nathan Rennick (2:20.15) and Conor Melly (2:21.18). The next outing was to Ballina, which hosted its B&C gala on March 23, and it was the first outing at this level for many of the new recruits to the Sharks & Dolphins squad at Castlebar Swimming Club. First up were the u11 boys, swimming backcrawl, with Niall Carter gaining his A time with 1:32.56 and James Balaski having the fastest ‘C' time, securing first place on 1:46.06. The girls u11 also performed well, with good swims from Sarah Conlon (1:38.84), Sara Ruane (1:51.56), Sarah Fallon (1:54.90), Ivanna Horan (1:58.03), Mairead Gallagher (1:59.97), Maria Quinn (2:08.25) and Sara Cosgrove (1:54.56). In the same stroke, the under 13 boys had some good results - Pierce Dunne had the second fastest B time (1:30.44), Tommy Huang earned an A time (1:28.04) and Ciaran Mylett also swam well (1:38.56). There was a well-deserved A time too for Rachel Henehan (1:30.12), and good swims from Niamh Egan (1:35.22) and Caitriona McCormack (1:40.85). Swimming in the under 15 age group, Kianna Higgins had the fastest B time (1:26.50). In the 100m breaststroke events, Niall Carter scooped his second A time of the day (1:46.60), while Cian Donohoe had the second-fastest B time (1:54.20, and James Balaski also swam well (2:05.10). 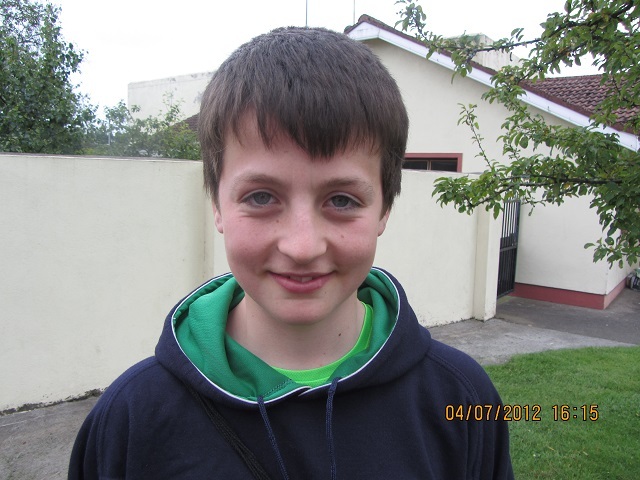 For the under 13 boys, Ciaran Mylett had the fastest B time (1:41.30), while Pierce Dunne did well on 1:50.50. For the girls, there were good swims from under 11s Sarah Conlon (1:54.25), Sara Ruane (2:16.69), Sara Cosgrove (2:11.00), Rachel Healy (2:04.25), Evanna Horan (2:17.16), Maria Quinn (2:08.62) and Aoibhe Coen (2:16.31). Mairead Gallagher had a great time of 1:50.10, which was the second-fastest B time. For the under 13s, there were good times for Rachel Henehan (1:49.13), Brianna Horan (1:51.59), Caitriona McCormack (2:02.19), second-fastest B time for Johanna McDonagh (1:43.44) and second-fastest C time for Niamh Egan (1:54.81). Kianna Higgins, swimming in her age group, had the fastest C time (1:50.47). The final event of the day was the 200m freestyle, and Cian Donohoe scooped an A time (2:54.77), with Niall Carter achieving the fastest B time on 3:01.50 and Rory Grady coming third on 3:04.29. Tommy Huang, meanwhile, had the second fastest B time in his age group (2:51.93). There were good swims also from the girls, with Sarah Conlon achieving first in the C times (3:24.19) and Niamh Egan coming third in the Bs with 3:01.18. There was a good performance also from Brianne Horan (3:09.38).